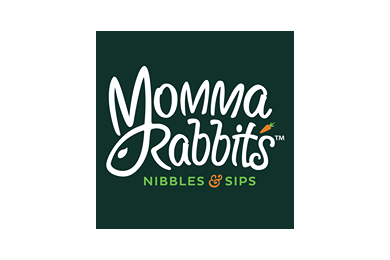 Welcome to Momma Rabbit's! Let us introduce ourselves. We are eight siblings: Will, Sarah Grace, Spencer, James, Webb, John, George, and Richard Allen. We grew up as an agrarian homeschooling family learning to grow crops organically, along with raising sheep, goats, and free-range chickens with the help of our guard llama, Uncle Bob. We always wanted to expand our family business together, where we could combine our love of whole foods, with a desire to serve with family-friendly Southern hospitality.